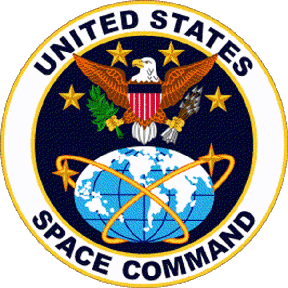 The United States Depart of Defense (DoD) has reported that President Trump has nominated to the U.S. Senate General John W. “Jay” Raymond as the Commander, United States Space Command (USSPACECOM). U.S. Air Force General John W. “Jay” Raymond. 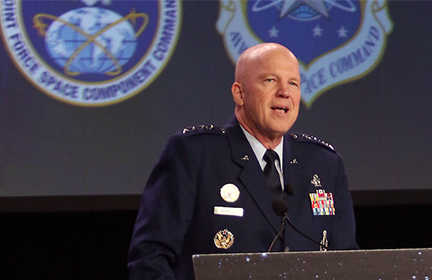 If confirmed, General Raymond will lead the soon-to-be established USSPACECOM, which will focus on conducting all joint space warfighting operations, and ensuring the combat readiness of global forces. Establishing USSPACECOM is a critical step that underscores the importance of the space domain and its strategic contributions to U.S. national security. The USSPACECOM establishment will accelerate our space capabilities to address the rapidly evolving threats to U.S. space systems, and the importance of deterring potential adversaries from putting critical U.S. space systems at risk. If confirmed, and upon establishment of USSPACECOM, Raymond will remain dual-hatted as Commander, Air Force Space Command, Peterson AFB, CO.
Further information on the establishment of USSPACECOM will be provided when an establishment date has been determined.